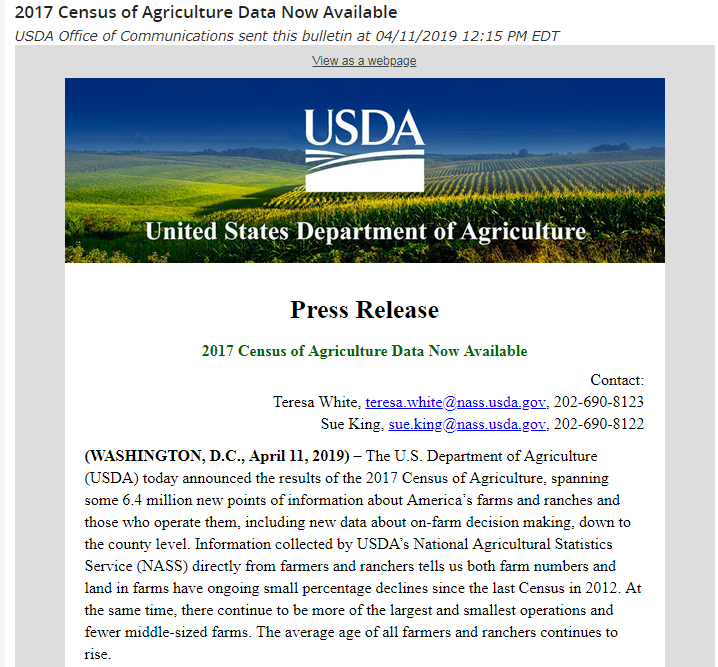 The Commission meets twice a annually and the county office building and offers guidance on issues related to agriculture in Carroll County. 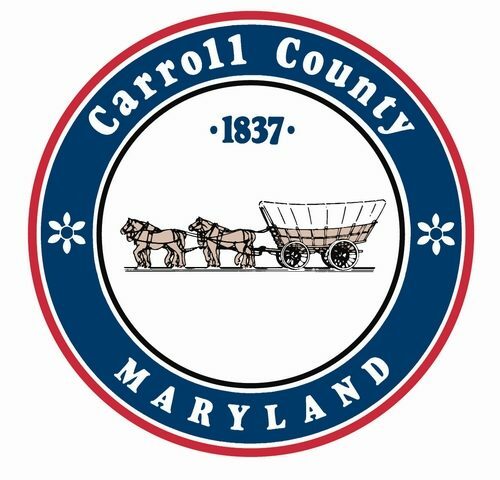 If you are interested in serving on the Commission and have experience in those areas please visit Carroll County Government’s website by clicking HERE and then choosing the option of ‘Apply to serve on a board or commission’. Or click HERE to be immediately directed to the application page/form. Be sure to designated which ‘seat’ you wish to fill when apply.